Donald Trump vs. ET Contact. Which is Our New Reality? Though headlines describe President-Elect Donald Trump as our “new reality,” Something MUCH bigger is around the corner. Buckle up! Have you recently heard that little line: “Our new reality” in the last 24-36 hours? Well, if you’ve been glued to the news recently, you surely have. Why? Because that’s how the media is describing the unprecedented and to many unbelievable presidential election win of Donald Trump, and what may become a complete paradigm shift in how we acquaint with daily life. Many are still reeling from this unexpected turn of events; bracing for what they truly believe will be a brand new reality – one that includes everything from success to subjugation, depending on who you talk to. That’s what the media is speaking of – The new reality that includes Trump! But what if I were to tell you, that there’s another reality, and it’s one that although very real to more individuals than you think, it is a reality that still lives in the realms of mystery, and inconceivability. Cloaked in a guise of fiction, or fantasy, or delusion, or worse. This “other reality” is one that has been shrugged off, laughed off, and not allowed to enter the sanctums of daily life. But guess what? This “new reality” Trumps anything else our current version could ever dish up, including the news of recent days! This “other” reality has to do with non-human intelligence and their role in our lives! Despite the ongoing denial that such a reality even exists, many are ‘coming out’, so-to-speak, to share their stories of contact with these beings. Some of these individuals DO NOT fit the description of who you might assume would tell such tales. These are doctors, lawyers, teachers, scientists, assembly line workers, stay at home moms, military personnel, bankers, you name it. And many of these individuals have been having experiences since childhood. But they felt (and still feel) a sense of fear and foreboding at the prospect of sharing their stories. Why? Because “normal” society it seems, just won’t make room for this as a truly “new reality.” Not just yet, anyway. So as you weigh what might constitute a new reality, consider stretching the possibilities of what that might look like. And as you’re doing so, I want you to listen to a brief interview I did while in Los Angeles last month with one of these courageous individuals. Her name is Yvonne Smith and she is the founder of CERO International. CERO stands for the Close Encounter Research Organization. In this short segment Yvonne explains how challenging and rewarding it has been to bring attention to the reality of experiencers of non-human contact and why now more than ever, it’s finally time to embrace this part of our human experience. 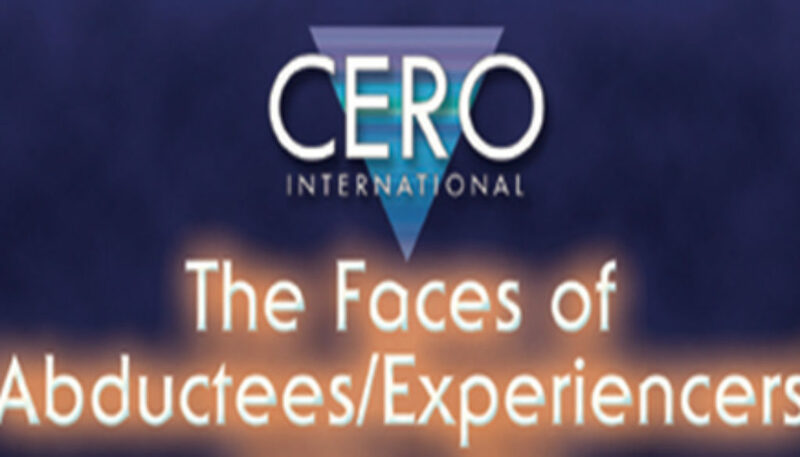 Learn more about Close Encounters Research Organization (CERO) HERE. 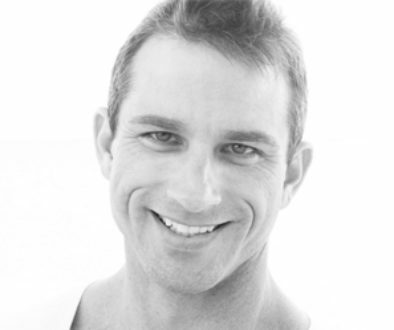 John Holland – Psychic Ability and the Thinning Veil	William Buhlman – Higher Self Now!